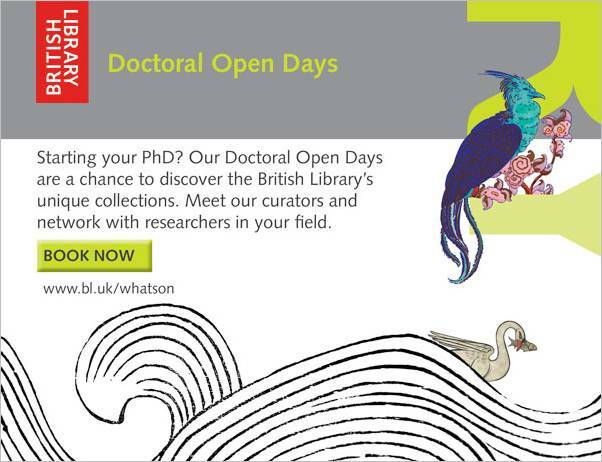 The British Library have just launched their popular Doctoral Open Days series for this academic year, which introduce new PhD students to the British Library. See below for some information about the events. The British Library is a hub for Social Sciences research, with vast and varied collections, expert staff and a wide range of events. Subjects covered include sociology, social policy, anthropology, sports, human geography, politics, sociolinguistics and business and management studies. 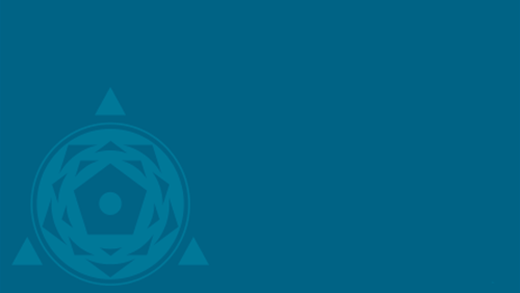 provide some great examples of how social scientists have used our collections and describe the sort of content that can be found at the British Library. A small number of £20 travel bursaries are available for students coming from outside Greater London.